Milan: Lucas Paqueta is settling in at AC Milan and beginning to prove he is worth the hype. While the Brazil international did not score in a 2-0 win at Genoa on Monday, he was at the heart of most of the Rossoneri’s good play and hit the woodwork. 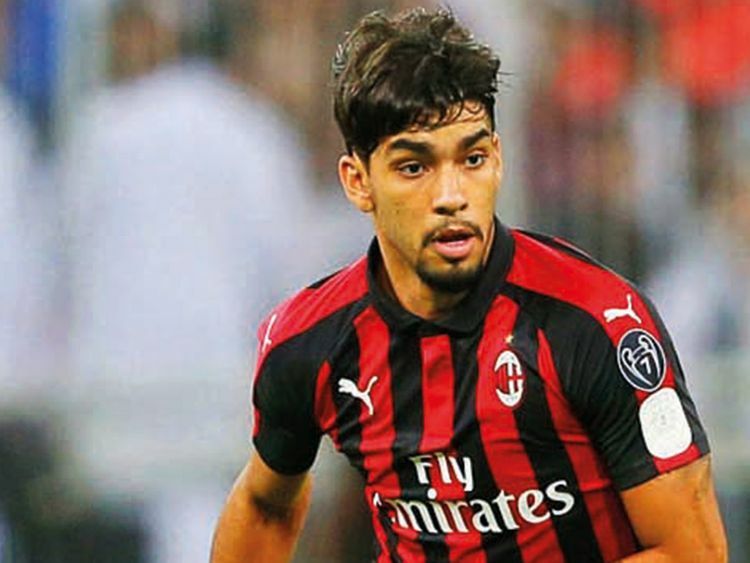 Paqueta transferred to Milan from Flamengo this month for a reported 35 million euros and started in the Italian Cup and Super Cup.